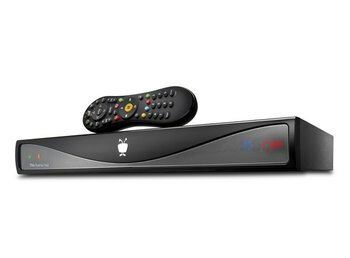 The TiVo Bolt streams recorded content to iOS and Android devices and includes a year of TiVo service. QuickMode speeds up playback without changing audio pitch, which is great for binge watching. You can skip commercials with a single button on some prime time TV recordings. 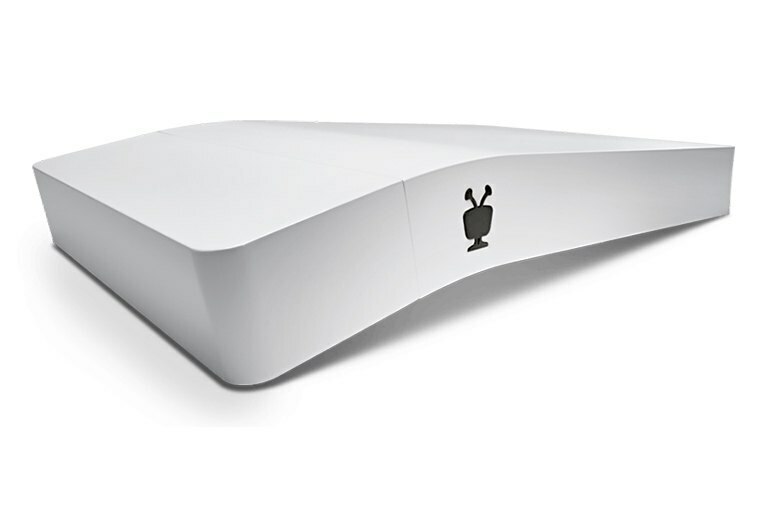 The TiVo Bolt requires a monthly or lifetime service after the first year, which adds to the cost. SkipMode only works with certain recorded prime time shows. Though app selection is good, you may need another streaming box to fill in gaps--such as for Hulu. 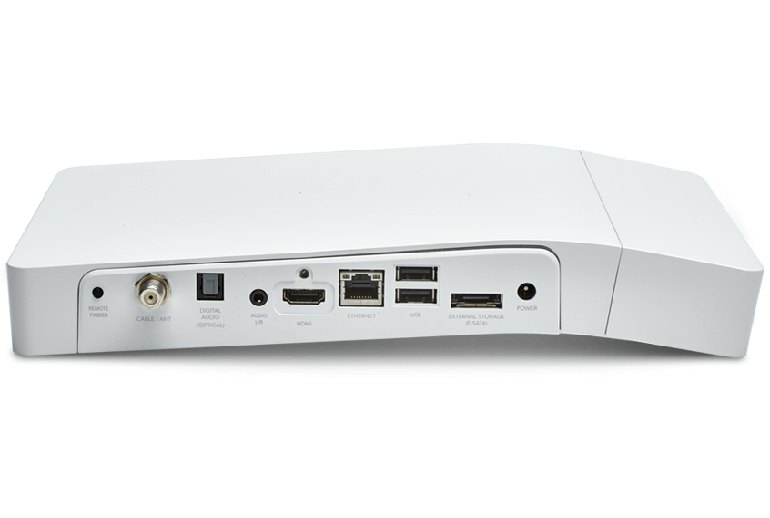 The TiVo Bolt adds capabilities to the TiVo DVR line with SkipMode and QuickMode. 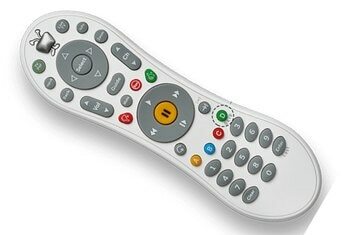 SkipMode is a one-button way to skip pesky commercials on certain saved prime time shows. QuickMode speeds up playback by about 30 percent with no pitch change. The small white case has an odd bend that gives it a rakish design but improves cooling for the dual core CPU and the 500GB or 1TB drives. The Bolt can record up to four shows at a time, and it supports 4K video. The all-in-one remote has a Find Remote feature to locate lost controllers. Android and IOS apps let you watch stored content anywhere there’s an Internet connection. 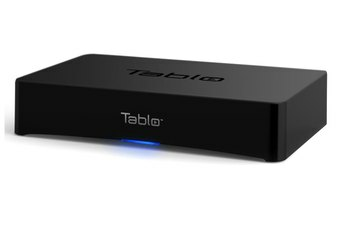 The cost of the box comes with a year of TiVo service, but you’ll fork out $150 a year after that. 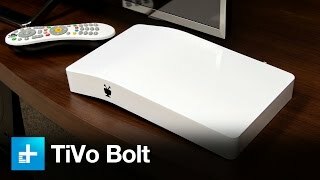 With a boatload of fun new features, 4K UHD streaming apps, and the best content-searching system available, the TiVo Bolt is in prime position to take over as your home entertainment hub. The Bolt is smaller, faster and in some ways better than any DVR TiVo has made before. 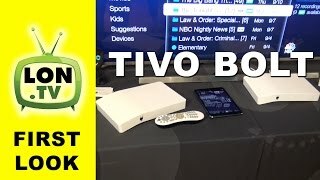 TiVo Bolt is currently the best DVR for skipping commercials on TV, but only works with digital cable services that support cableCARD (not Satellite). It's truly a must-have for any binge TV watcher. 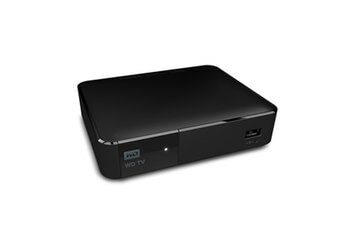 But if you're looking for a DVR unified entertainment system right now, Bolt has a lot to offer. Whether you’re a cord cutter using an over-the-air antenna, or a subscriber looking for better hardware than what the cable company offers, this is one terrific DVR. If you don’t already have one, there are plenty devices that can take their place, including an Xbox One, an Apple TV, A Roku, and other various consoles, smart TVs, and cable boxes. 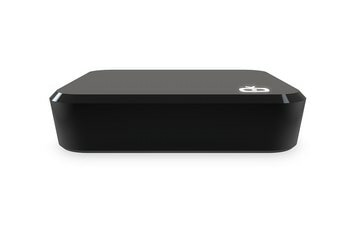 But if saving a lot of shows at once is important, of it you already have a TiVo, then the Bolt may be a must-buy. ... capabilities include support for 4K UHD videos. Given the finally increasing number of 4K content available nowadays, that is a timely a timely addition. But the fusion of linear cable and streaming internet video in one box is a big deal, even if it’s been around — quietly — for awhile. TiVo has finally got this right. Using the SkipMode feature on TiVo Bolt, users can press a button and jump through the commercial break, making binging more time-efficient. Your eye won't linger very long on the new look for the TiVo Bolt, if the DVR happens to be hooked up to a 4K TV set. Via TiVo’s terrific smartphone app for Apple and Android devices, you can watch recorded shows on your device within your home network, or just use it as a remote to change channels and adjust volume. 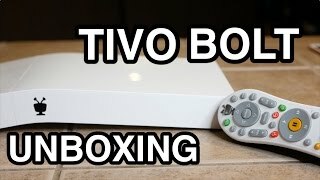 TiVo Bolt Unboxing: 4K Streaming, Commercial-Skipping DVR!